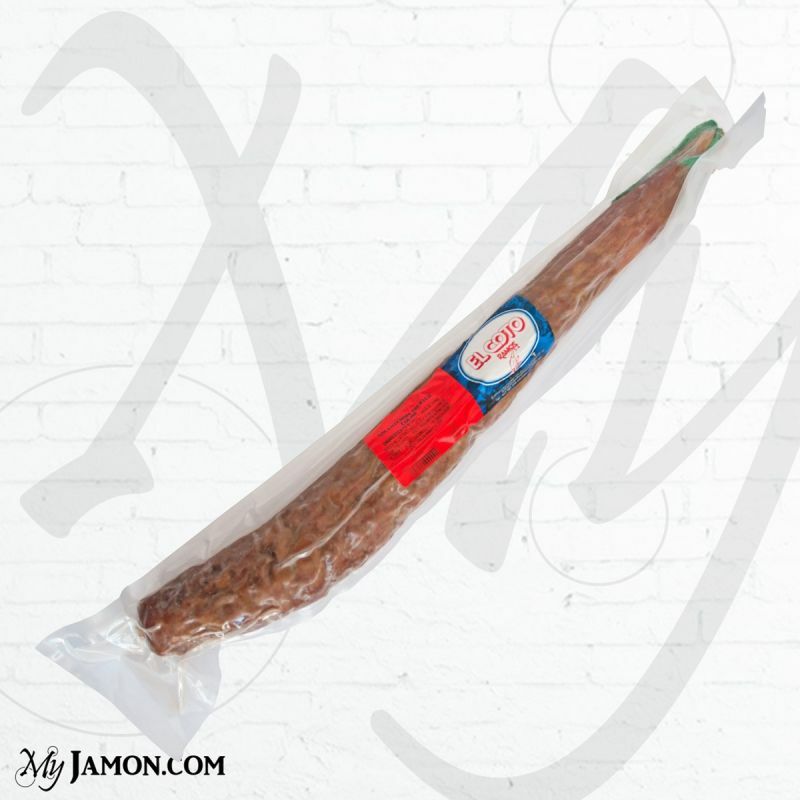 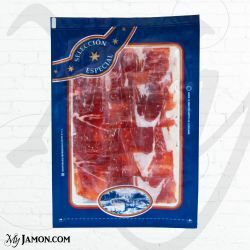 This Iberian cebo salchichon is produced by the family Coto Ramos, which was born in the early twentieth century in the popular area of Guijuelo, Salamanca. This type of Iberian salami comes from the selection of the best Iberian pig’s meat, pastured in their own farm, with more than a hundred hectares available and with an area dedicated to the production of battery farming. 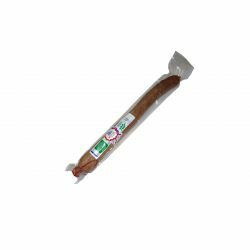 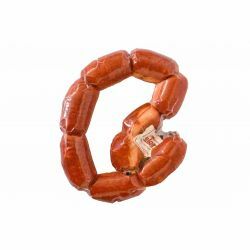 This Iberian salchichon and all “El Coto Ramos” items are made naturally totally guaranteed.